Let your children enjoy the summer and have fun with their friends with a playhouse. Offer them a private and secure place to play and storage for their toys. Built with the same components and standards as our other sheds. 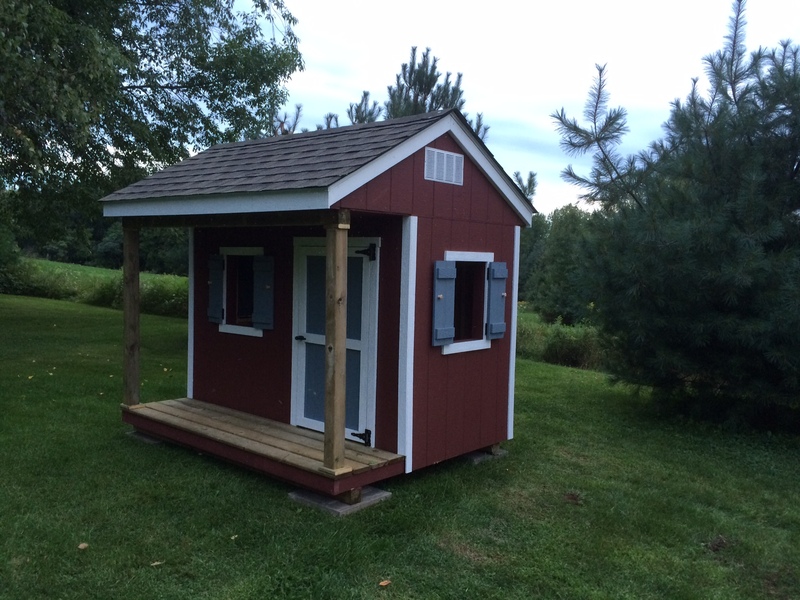 Our playhouses can be customized to meet your needs.